Danny vs. the internet: Meatballs! 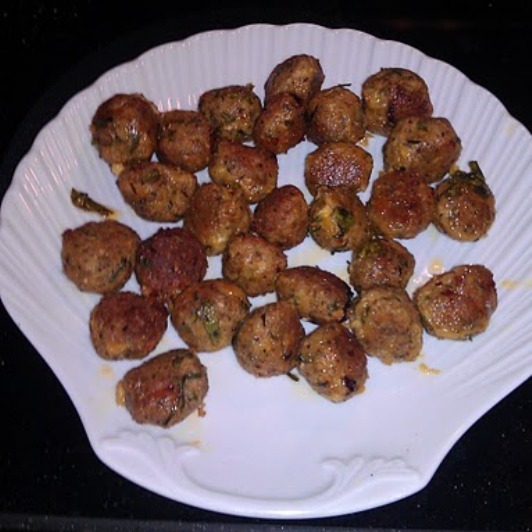 Made some meatballs to use for grilled pizza later this week. Stay posted!